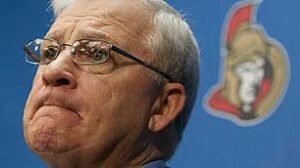 – The Senators who have had their part of difficulties this year compare to the shortened season last year extended general manager Bryan Murray through the year of 2016. Murray was given a non-official window of opportunity by owner Eugene Melnyck to bring the Stanley Cup in Ottawa which means Murray will have to make moves to make it happen. 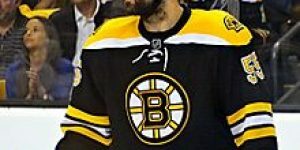 In discussion with TSN NHL Insider and ESPN columnist Pierre Lebrun, Murray declared: “I think we do have a good number of young people I would think other organizations would be interested in.” In the conversation he struck the name of Curtis Lazar, their 2013 first round draft pick from the trading block. 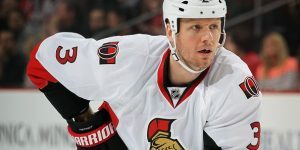 Murray described the arrea of need for the Senators as such: “probably the one area that like a lot of teams we still need is another forward that has some impact, either in the scoring part of it or the physical part. 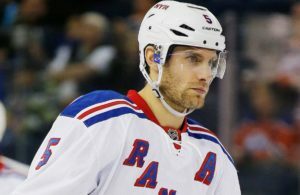 Either/or, and I think that would address a need on our hockey team.” Murray is conscious of the dollars to be spent since the Sens are obtaining and trading players dollar for dollar. 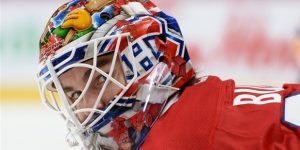 St-Louis looking at an upgrade in net? According to Jim Matheson of the Edmonton Journal, he reported the St-Louis Blues will be active in obtaining Ryan Miller from the Buffalo Sabres, if Tim Murray doesn’t get to resign the American goaltender. 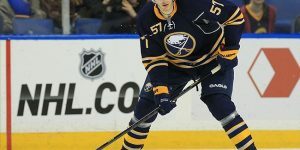 Miller who is set to become an unrestricted free agent hasn’t really made it clear on whether he wants to stay in Buffalo in a rebuild under Murray and Pat Lafontaine. 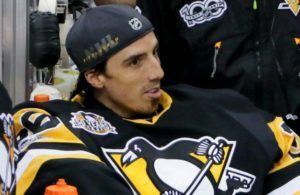 With the Olympics fast approaching, a decision by management to either keep Miller or trade him by the trading deadline will have to be made. St-Louis who are playing their best hockey of the season may be tempted to go after Miller in order to make a serious push at the Stanley Cup. 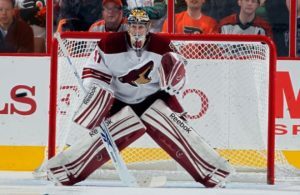 St-Louis could offer goalie Jaroslav Halak, and a prospect or young forward. St-Louis has made it clear they will not trade Dmitrij Jaskin. Still with Jim Matheson of the Edmonton Journal, he reported that the Pittsburgh Penguins would love to be able to complete the Sidney Crosby / Chris Kunitz line by adding from the Winnipeg Jets winger Blake Wheeler. Wheeler this year has 16 goals and 17 assists for 33 points in 43 games played. Matheson stated that the problem in acquiring Wheeler from the Jets is that they are not after draft picks for their core players. 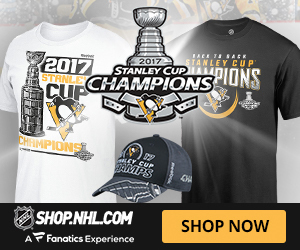 They want players that can contribute for the team this year. Pittsburgh is apparently dangling prospect defenseman Simon Despres who was their 2009 first round draft pick. Paul Maurice won’t have much time to rest as he is making his Winnipeg Jets head coaching debut tonight against the Phoenix Coyotes. 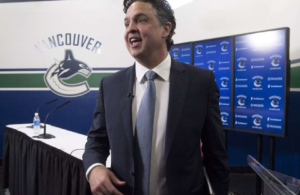 Maurice is replacing former head coach Claude Noel who was fired on Sunday by general manager Kevin Cheveldayoff. Maurice has coached the Hartford Whalers / Carolina Hurricanes from 1995 to 2003, the Toronto Maple Leafs from 2006 to 2008. Maurice was re-hired by the Hurricanes after the firing of Peter Laviolette, who had replaced him in 2003. 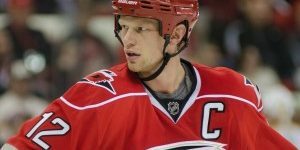 On November 28, 2011 the Carolina Hurricanes announced that he had been fired for a second time. Maurice has a lifetime coaching record of: 460 wins and 457 losses with 99 ties and 68 overtime losses in 1084 games.